The WVU Medicine influenza vaccination campaign is underway. All staff, providers, residents, and volunteers across the organization are, once again, required to receive the flu vaccine, unless they have an approved medical or religious exemption, by Wednesday, Dec. 5. View the policy. Flu shots will be available in Employee Health. Employees should complete their ReadySet flu survey prior to visiting Employee Health. Employee Health is open weekdays from 6:30 a.m.-4:30 p.m. The clinic is located on the second floor of J.W. Ruby Memorial Hospital in the former Administration Suite, near the 2 West waiting room. Monday, Oct. 15: Child Development Center, 1-3 p.m.
Thursday, Oct. 18: 8:30-11:30 a.m.
Thursday, Oct. 18: Linen Services, 1-4 p.m.
Friday, Oct. 19: ITC, 7-11:30 a.m.
Friday, Oct. 26: Operations Support Center, 10 a.m.-1 p.m.
Thursday, Nov. 1:Operations Support Center, 6:30-10 a.m.
Employees are asked to wear a short-sleeve or sleeveless shirt, if possible, when receiving a flu shot. If you will be wearing a jacket, please make sure it's one that can be taken off for the vaccination. If you are requesting medical exemption for the flu shot, your primary care provider will need to sign a medical exemption form. You will need to submit the signed exemption form to Human Resources (or other designee) and complete your online seasonal flu survey in ReadySet by Wednesday, Nov. 7. 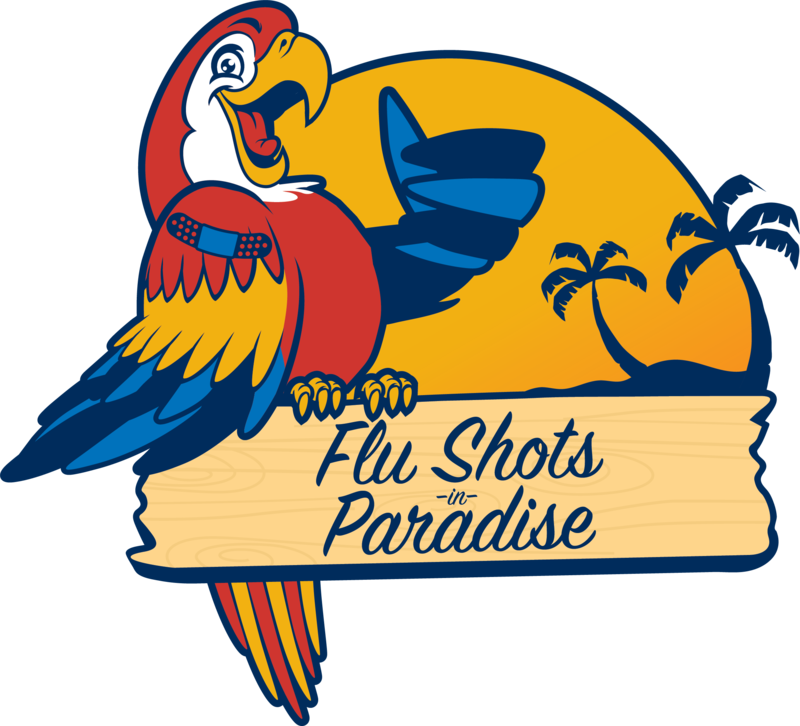 If you are requesting a religious exemption for the flu shot, you will need to submit a completed religious exemption form to Human Resources (or other designee) and complete your online seasonal flu survey in ReadySet by Wednesday, Nov. 7. If you receive your flu shot from a provider outside of Employee Health, proof of the immunization must be provided to Employee Health in order to be compliant with the requirement for mandatory vaccination. You must bring your flu immunization record to Employee Health by Wednesday, Dec. 5, to fulfill the requirement. On Dec. 27, employee is terminated for violation of WVUHS Human Resources Policy V.033S Influenza Vaccination Program. Employees with questions about the flu vaccine are encouraged to review these FAQs from the Centers for Disease Control and Prevention (CDC). FluMist will be available to those employees who meet the CDC guidelines. For more information about FluMist, click here.